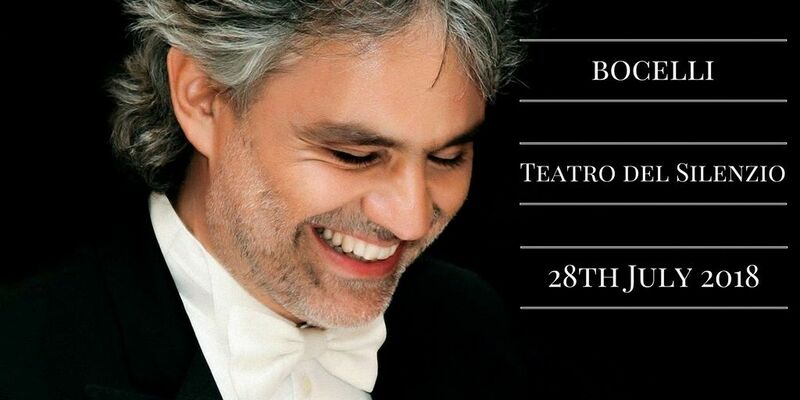 Once again Andrea Bocelli returns to his home ground in Lajatico, Tuscany for the Thirteenth edition of his famous homecoming concert amidst the rolling hills of Tuscany. This year's Bocelli concert will feature the opera "Andrea Chienier" by Umberto Giordano where Bocelli will play the main protagonist in this story set and written during the French revolution. This opera is a passionate love story about sacrifice and conviction and its the perfect part for Bocelli with his amazing talent as a tenor! If you are only familiar with Bocelli's crossover music - this is your chance to experience opera with Bocelli and what could be better? This opera holds particular significance for Bocelli because it was the first opera he heard as a child, he learned the opera and at the tender age of only 8, he made a recording of himself singing this opera! What Is the Opera About? Andrea Chénier is a poet, raised in luxury, but dismayed by the social inequality he sees around him. His love interest is, Maddalena, a beautiful young aristocrat, but her family's servant Gérard, who resents the privileged upper classes, also harbours a deep passionate love for her. Gérard soon becomes an integral player in the French Revolution and uses his new power to condemn Chénier to death, but this is not the end, can Maddalena change Gérard's mind? Can she save Chénier? You can find out for yourself on the 28th July 2018 at the Teatro del Silenzio! Who are the main characters in this opera? ActivityBreaks.com offer a full range of ticket and hotel packages for this unmissable event! As always most of our hotel options are located in the medieval hilltop town of Volterra. It is a delightful place to stay, with a good choice of hotels and plenty of restaurants, shops, and history to keep every guest suitably entertained. 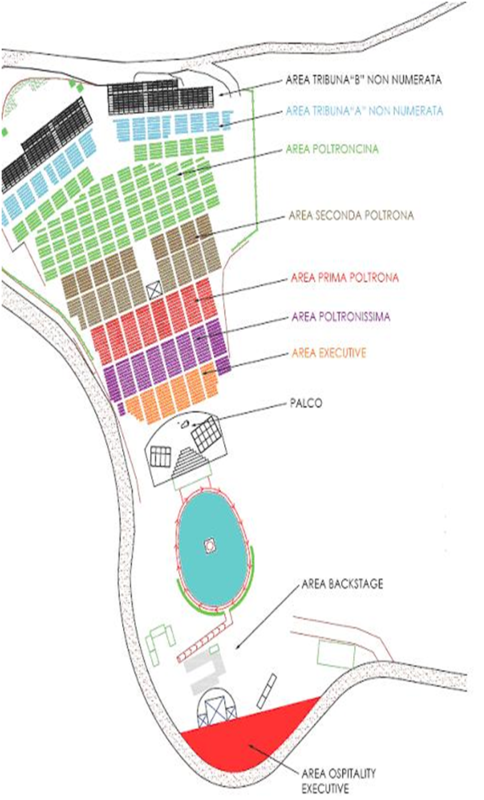 All our Bocelli concert packages for the Teatro del Silenzio include accommodation, concert tickets and return concert transfers, we can also provide prices for return airport transfers. Should you wish to stay a little further afield we can accommodate you in Sam Gimignano, La Bagnaia, Peccioli, Colle Val D'elsa, Castellina in Chianti, Pontedera or even Montaione. To keep it simple we have published each Bocelli package on the basis of a 2-night break, but we are happy to provide prices for extra nights and ticket upgrades to match your travel requirements! Simply contact us to with your requirements! In addition to our Bocelli ticket and hotel packages, why not arrange a wine tasting excursion during your time in Tuscany or extend your stay and discover more of Italy with our food and wine tours. View all Andrea Bocelli Concert Packages in Tuscany for 2018!